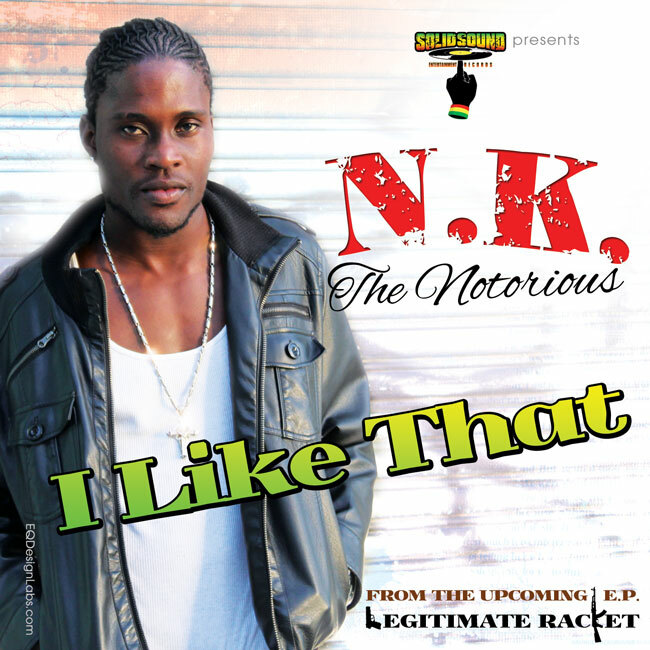 New York based dancehall recording artist N.K is gearing up for heavy promotion of his brand new single entitled "I Like That" which was officially released on Monday and is the lead song off his upcoming EP entitled "Legitimate Racket". 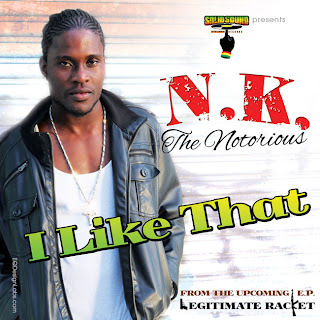 "I Like That" which was produced by Solid Sound Entertainment Records, who also manages the 24 year old deejay comes on the verge of N.K's introduction to the international dancehall fraternity as his local and overseas based promotions team rally's media support for the young lyricist. Described as a unique deejay plans to shoot an official video for the new single are already underway while other visual support is slated to hit the internet soon in the form of viral videos. Last year N.K got the attention JA Productions when he recorded an unofficial track on their critically acclaimed Overproof Riddim. The song entitled "That Wine" racked up over 5,000 views online and was included on a host of mix compilations during the riddims successful reign.